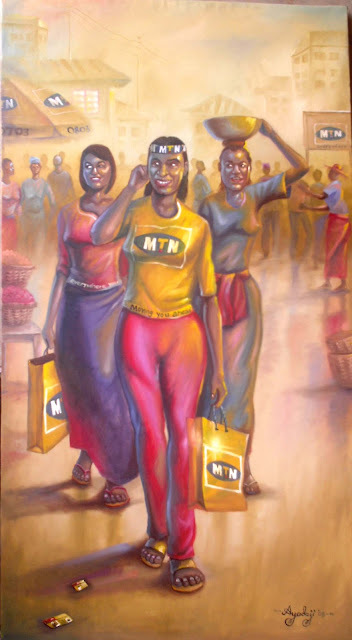 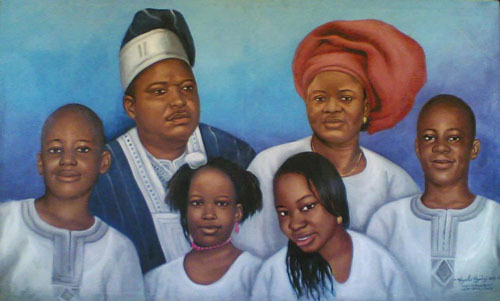 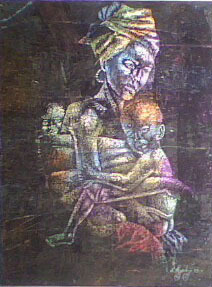 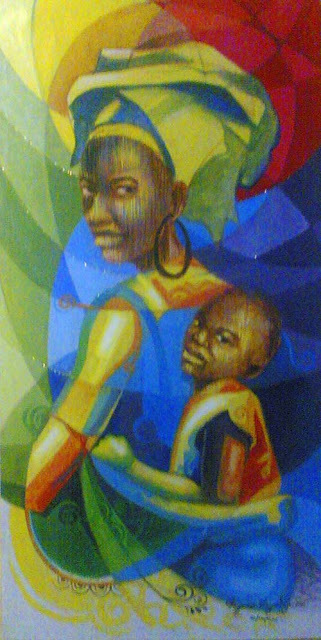 family portrait painting by Lagos Based Artist Ayeola Ayodeji. 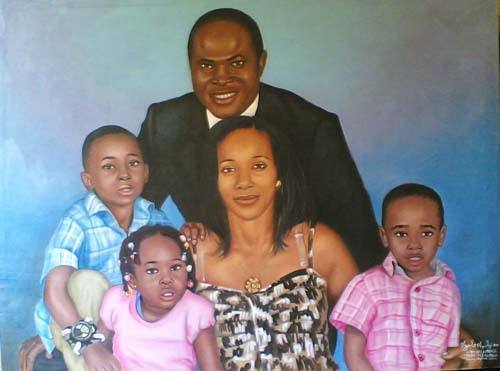 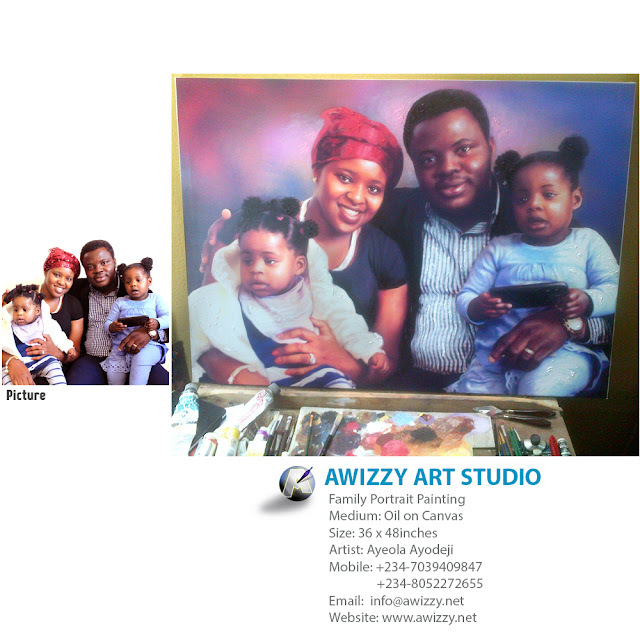 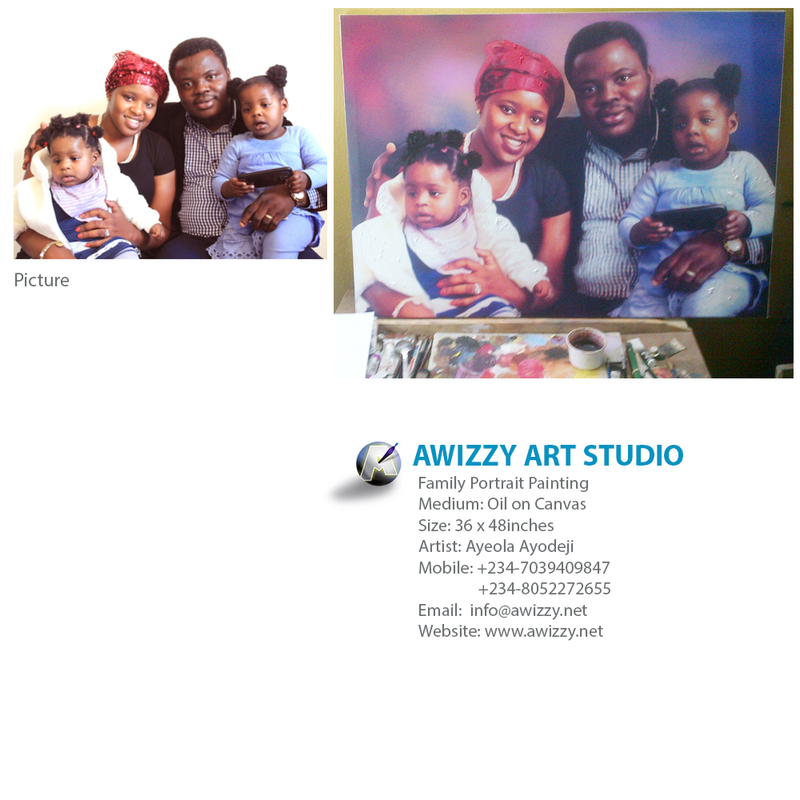 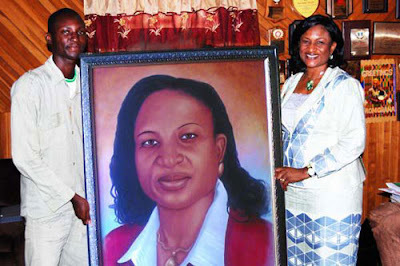 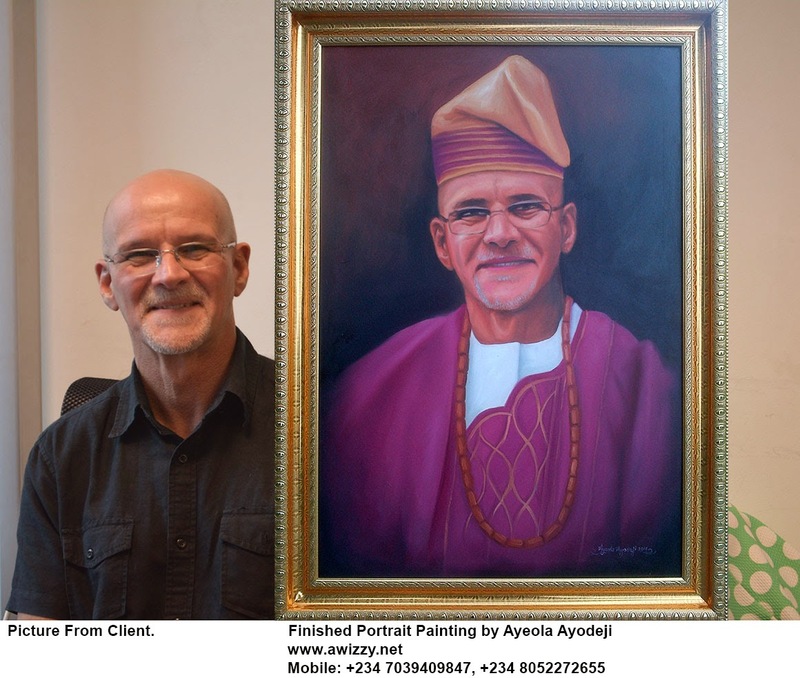 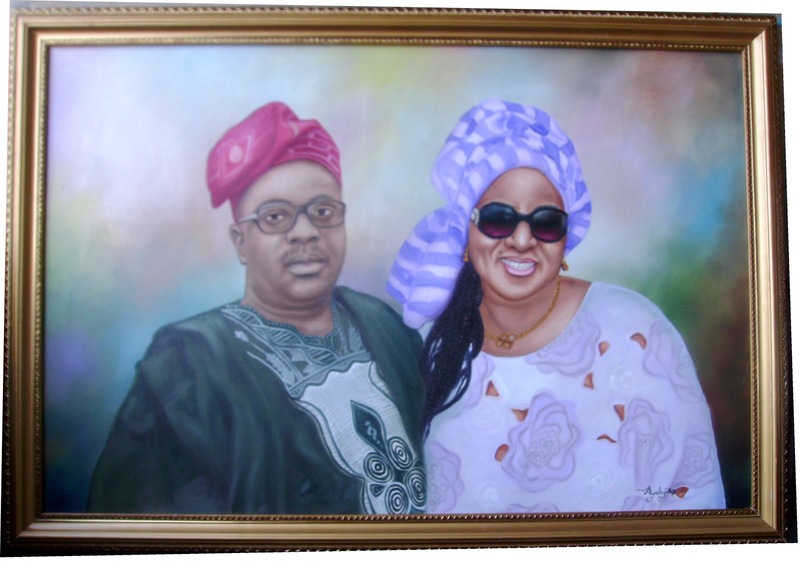 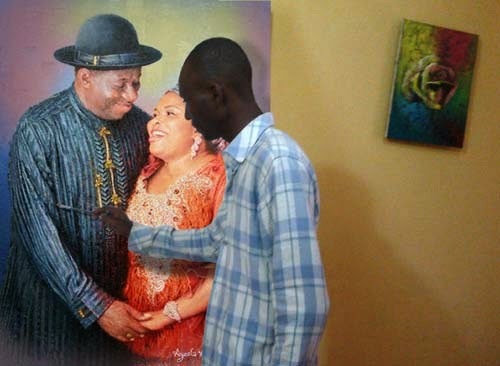 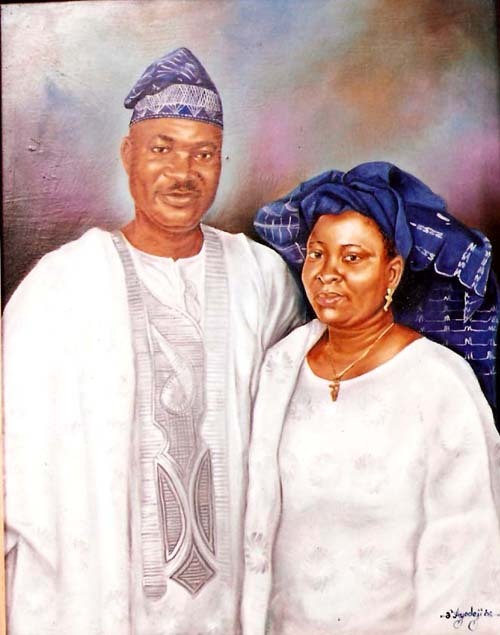 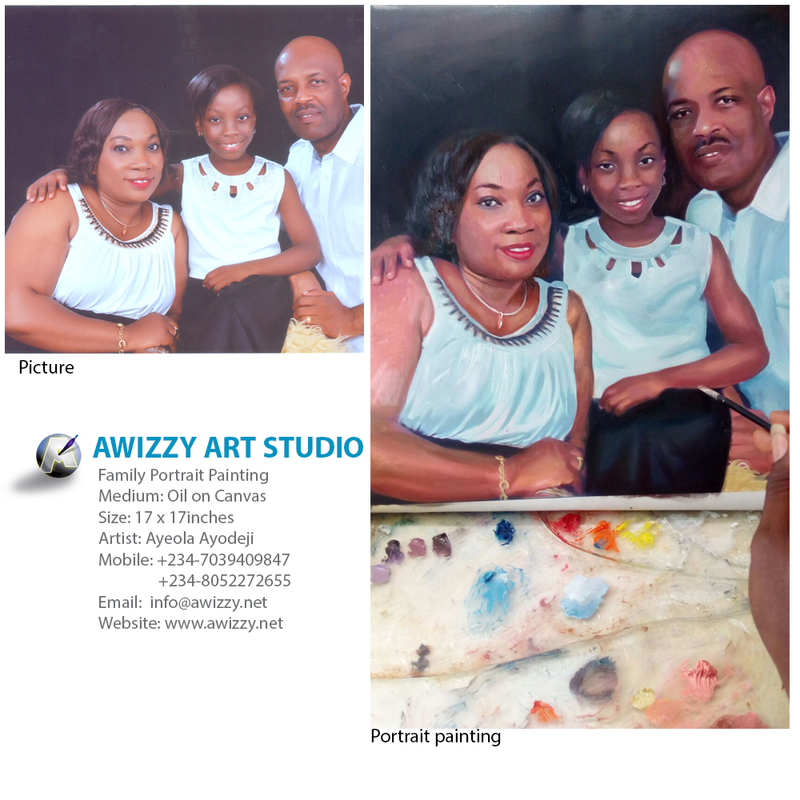 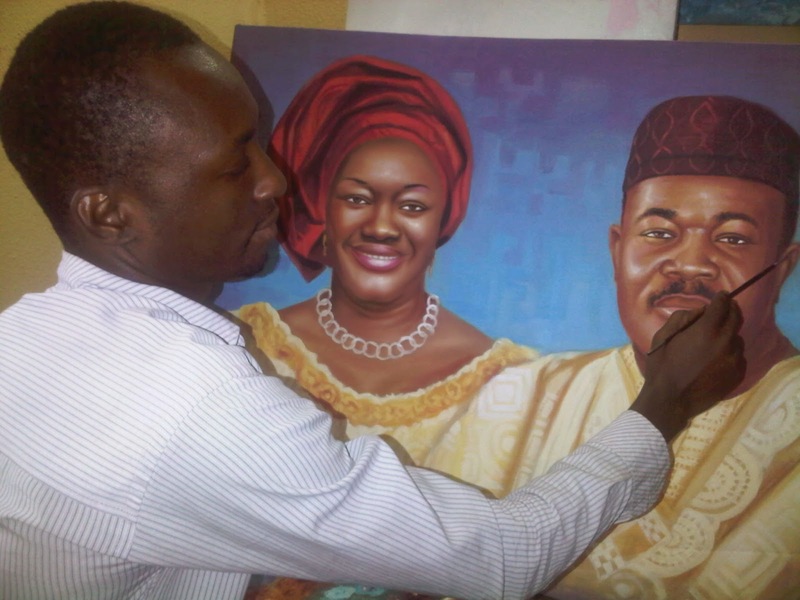 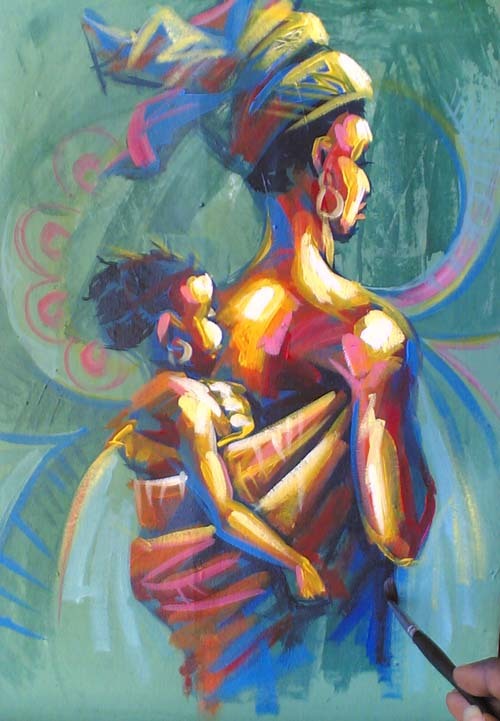 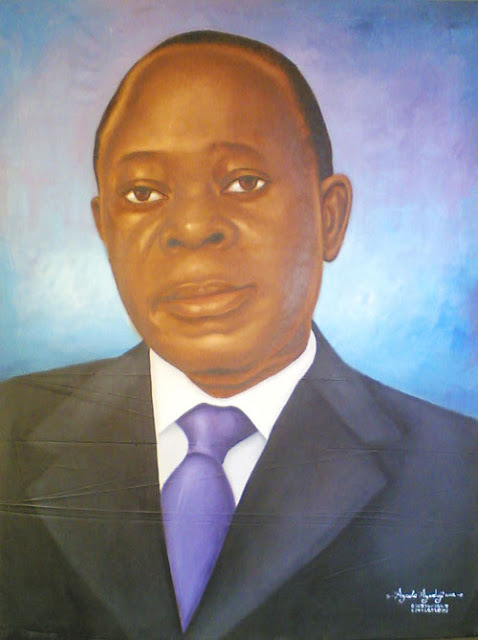 Family Portrait Paintings by Lagos Based Fine Artist Ayeola Ayodeji. 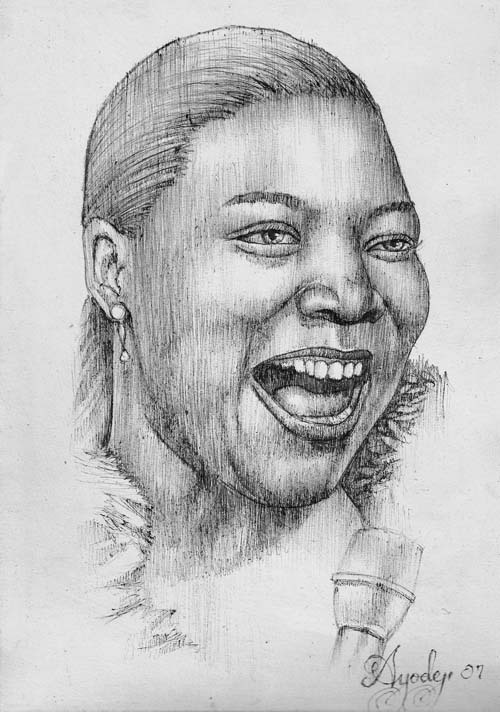 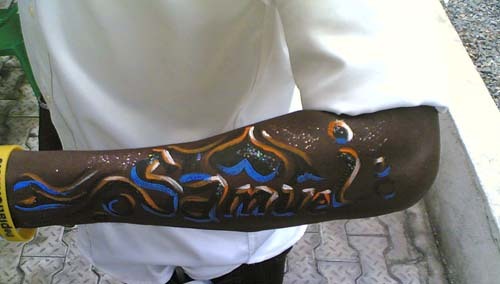 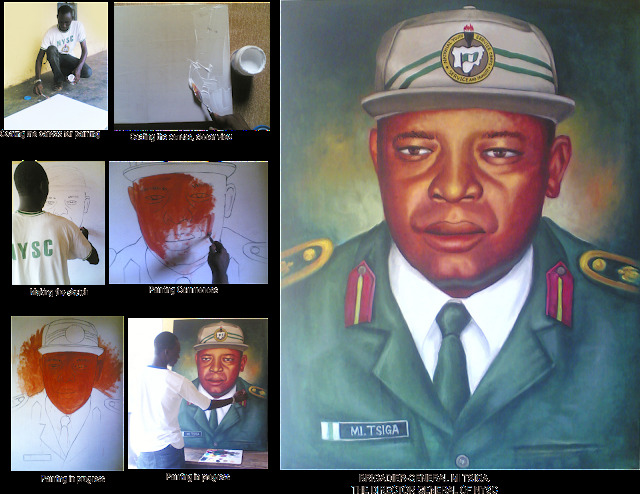 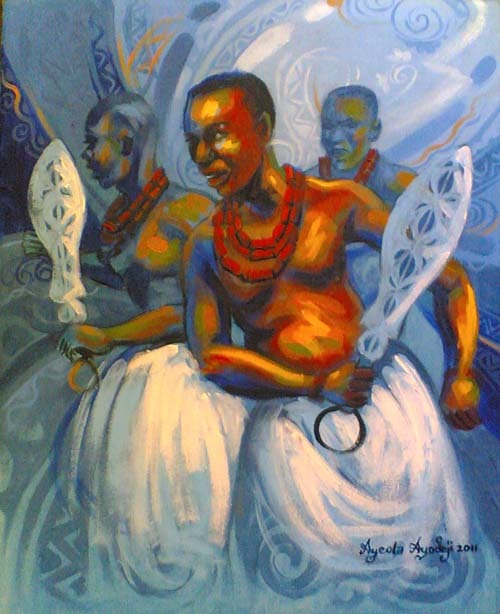 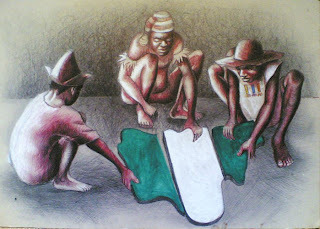 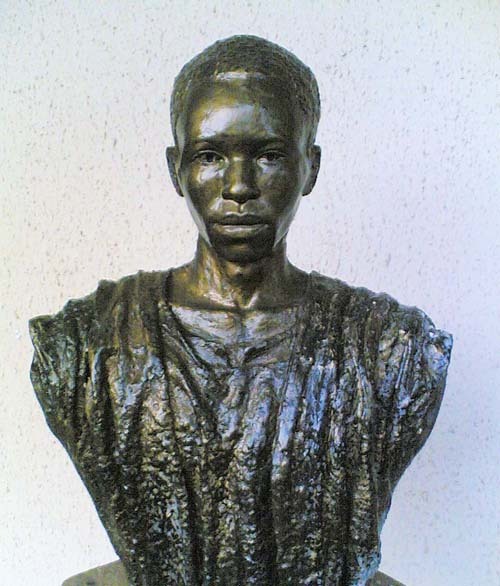 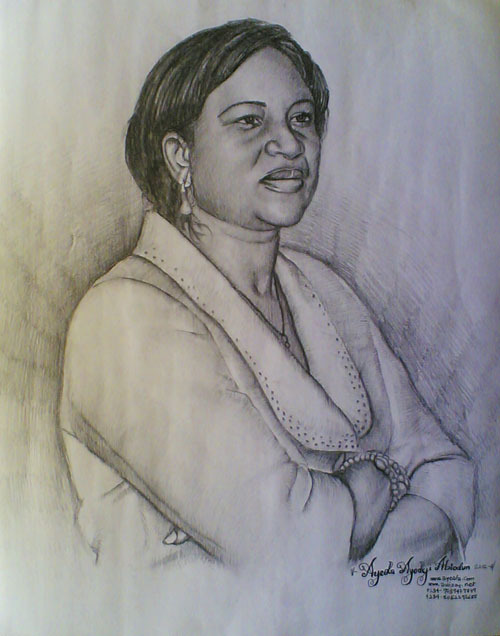 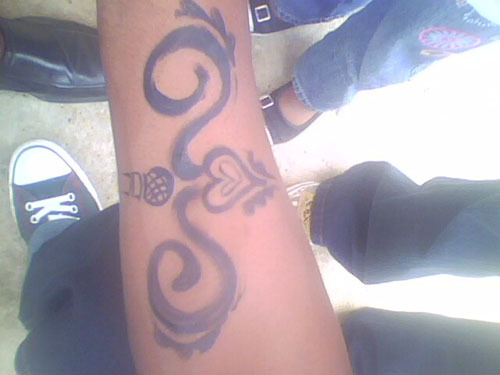 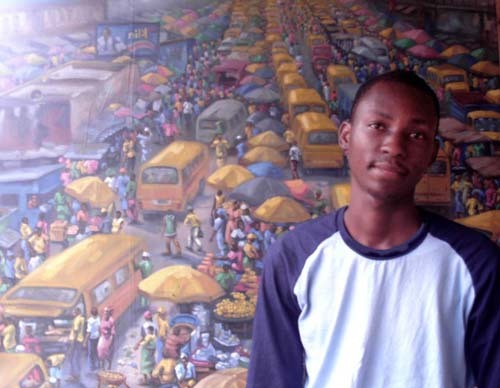 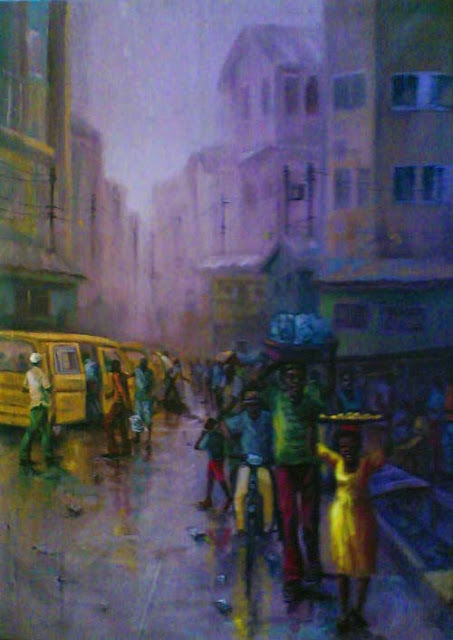 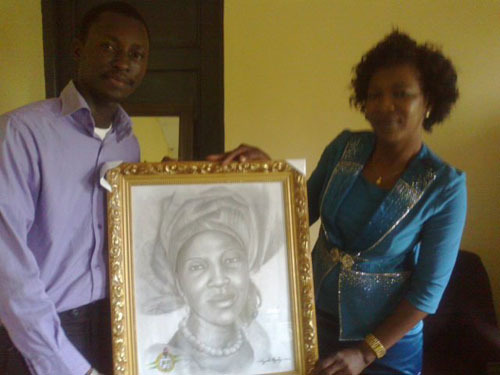 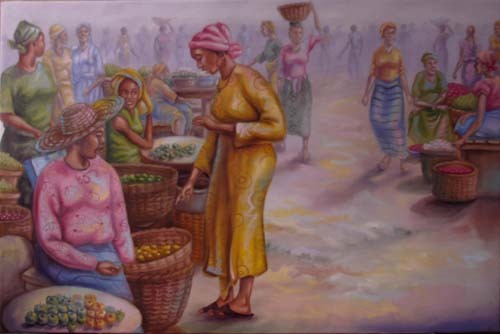 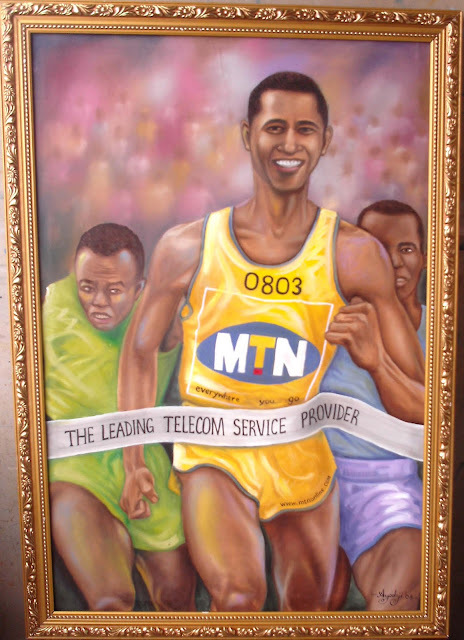 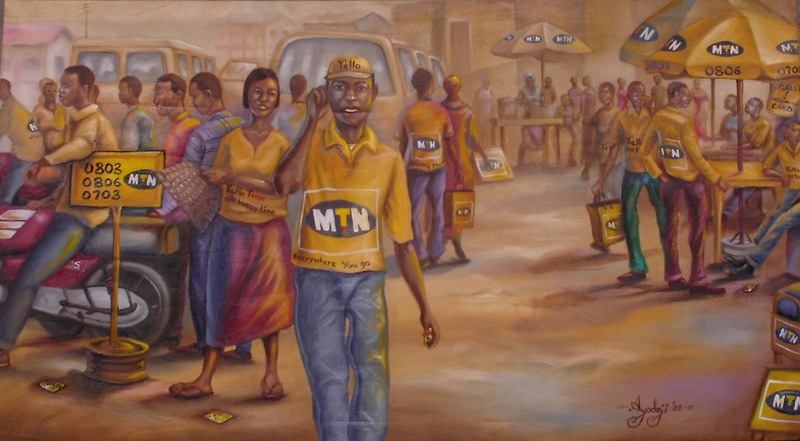 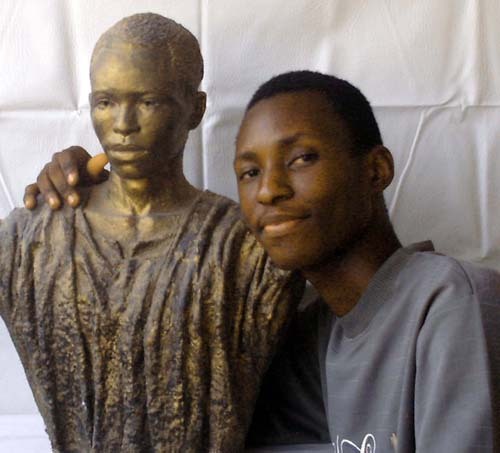 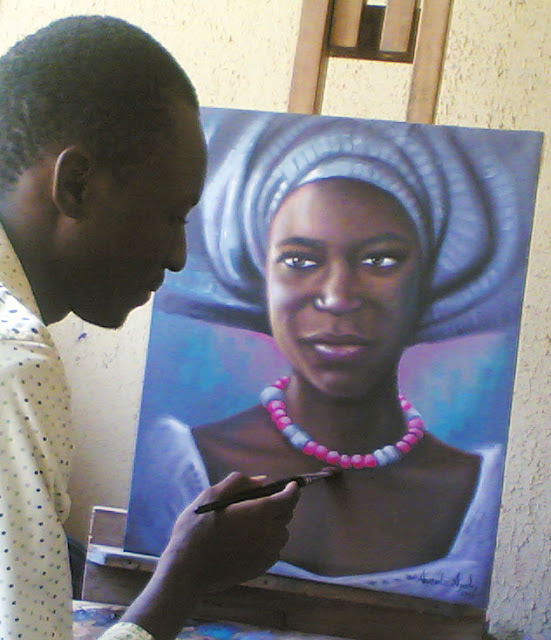 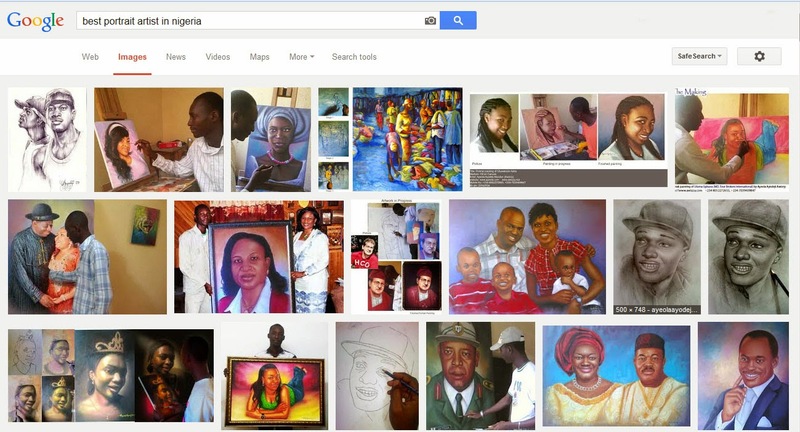 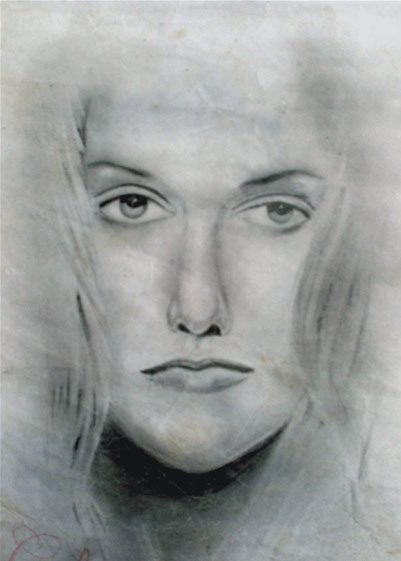 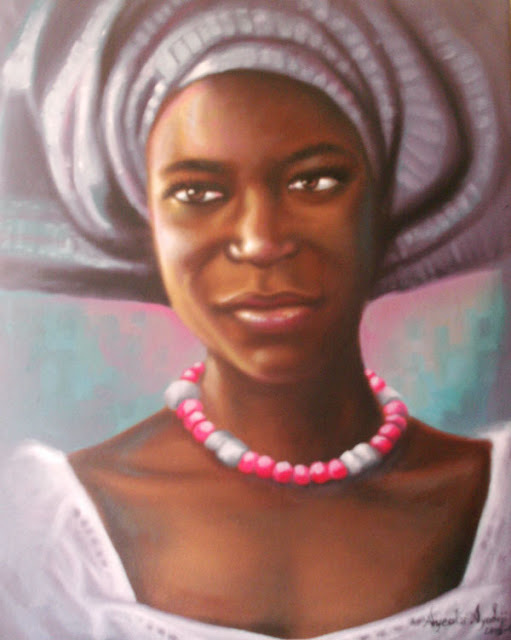 Other Impressive artworks of Ayeola Ayodeji we found. 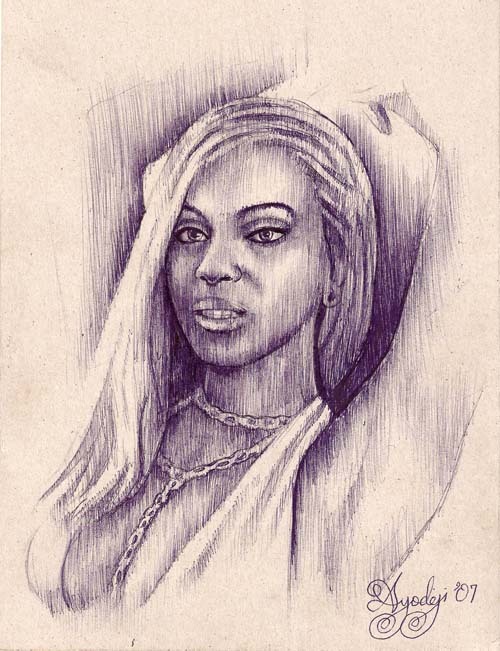 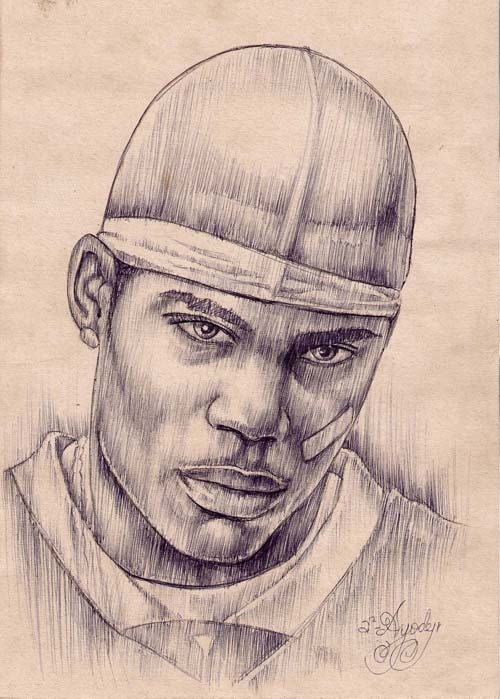 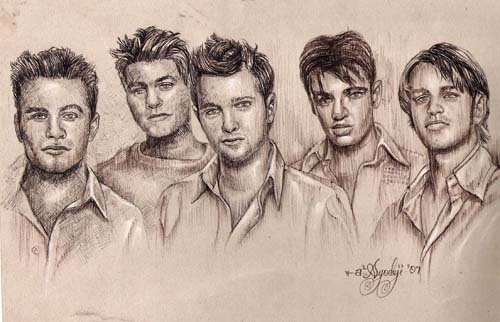 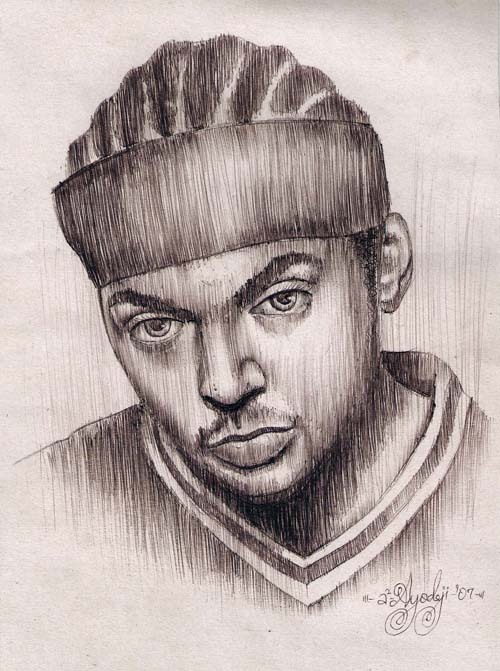 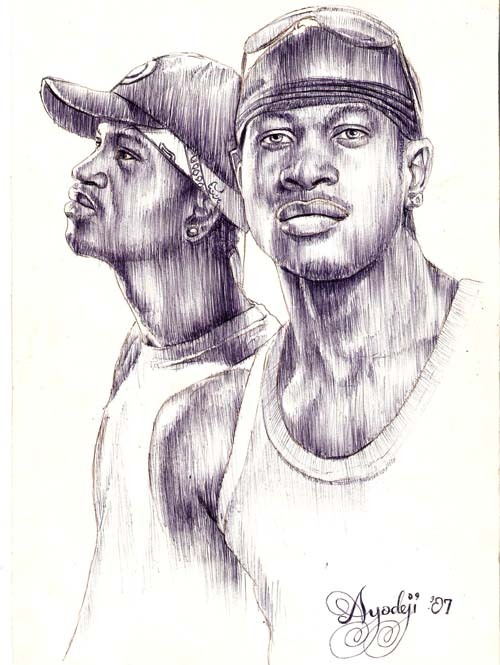 I stumbled upon this great Artist I felt I should share to the world. 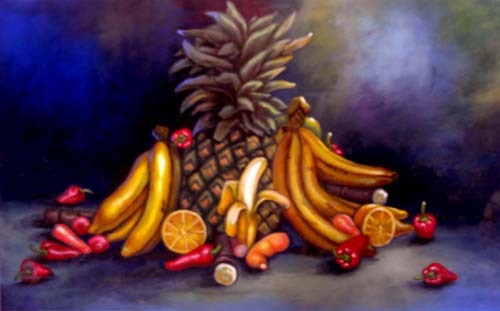 This Visual Artist is soo good and professional. 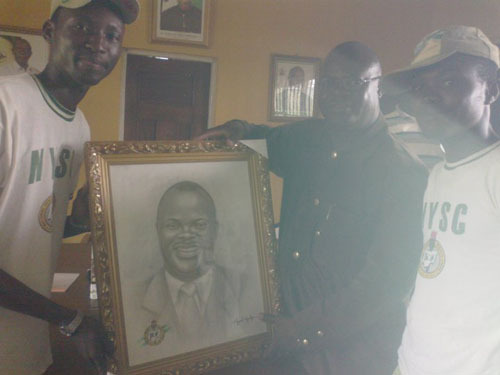 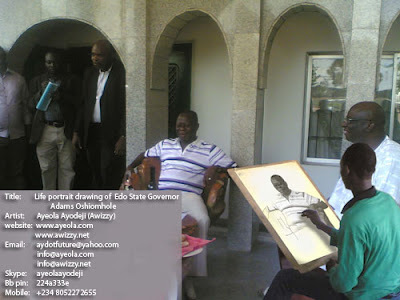 the likes of Governor Adams Oshiomhole, Honourable Philip Shaibu. Etsako west local government chairman "Dr. Oshionebo"
graphics, animation, new media art, motion graphics. 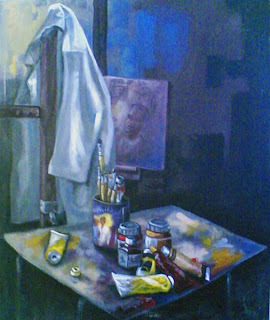 and helped him develop his artistic ideology and unique style. 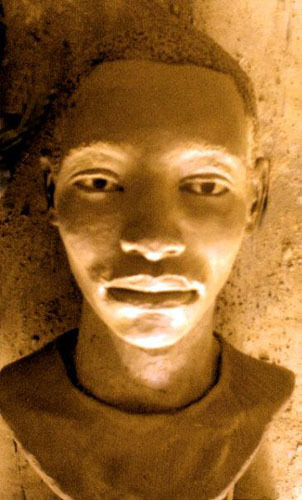 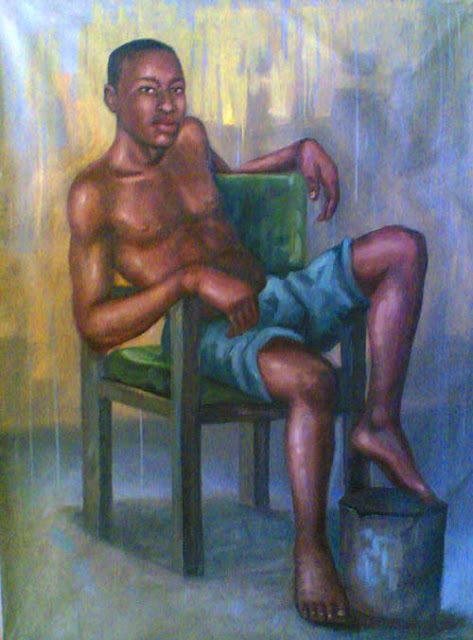 that defines his art movement called rainism. 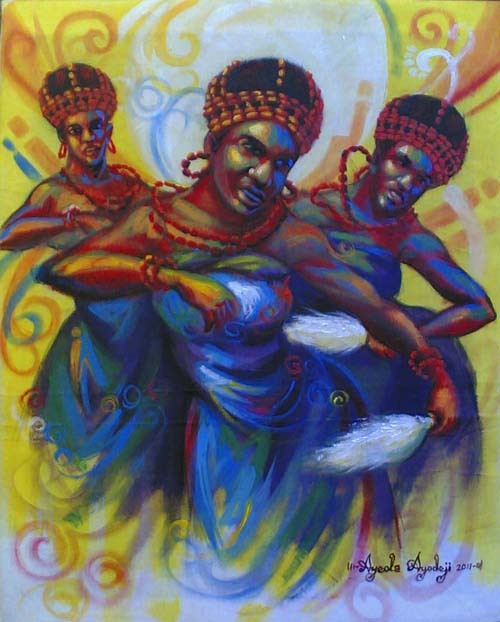 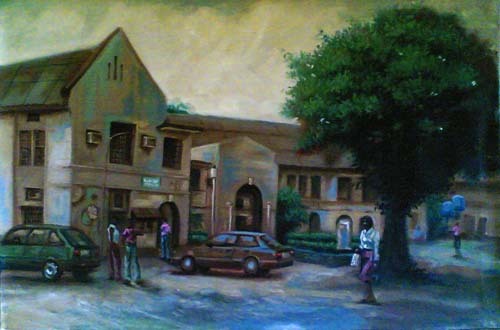 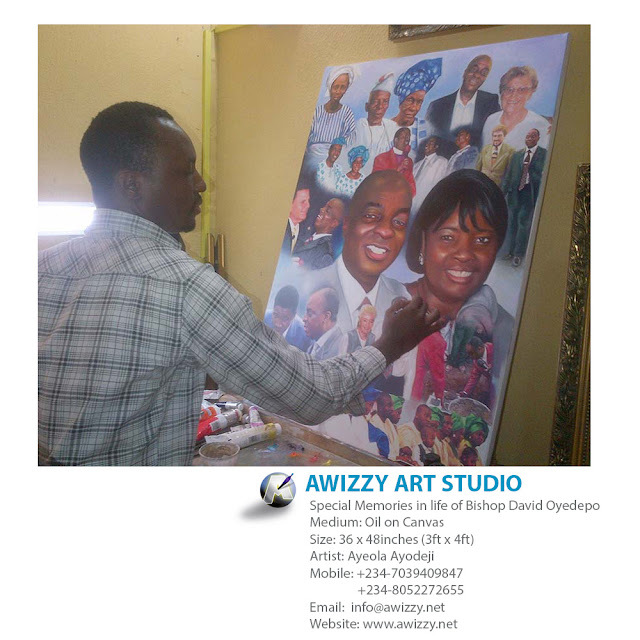 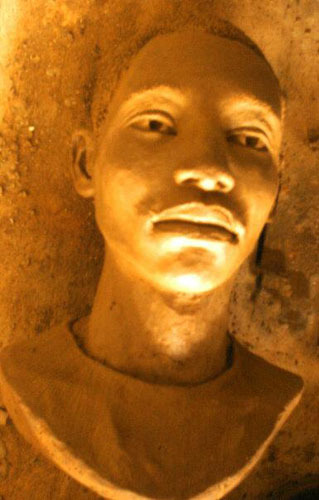 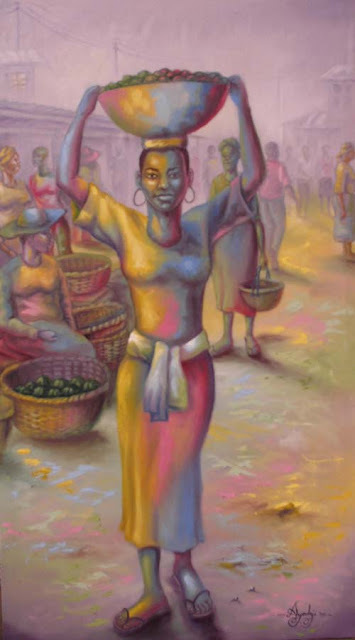 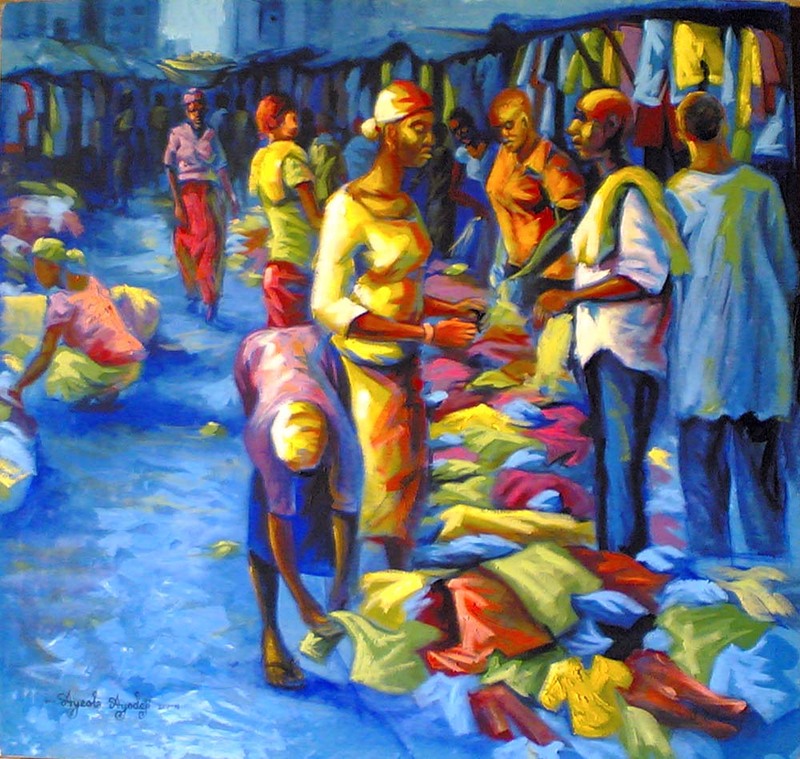 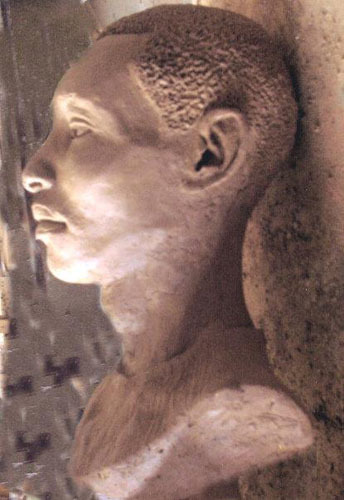 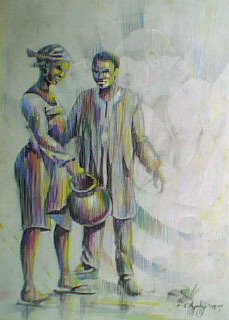 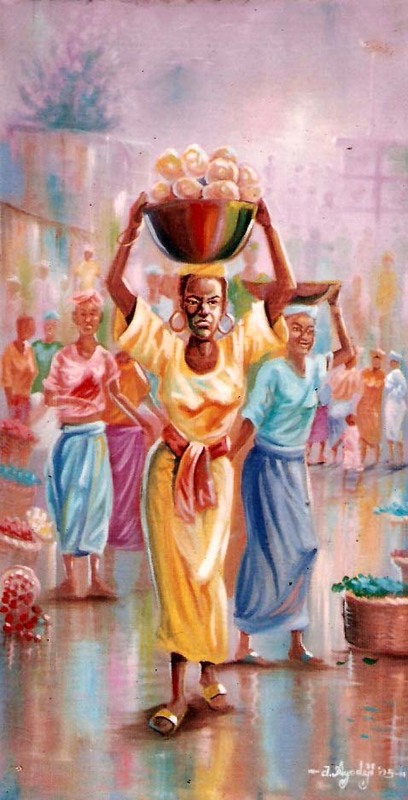 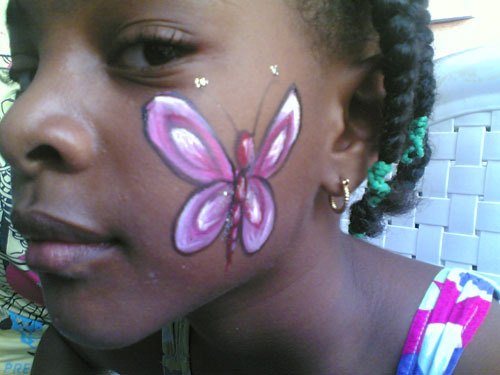 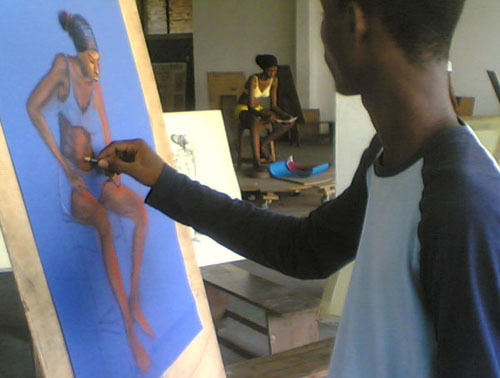 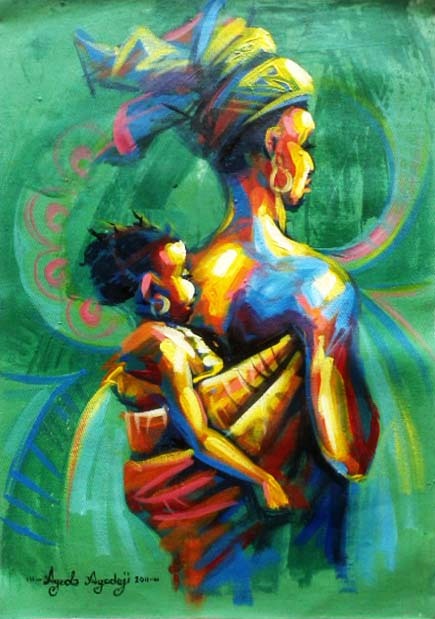 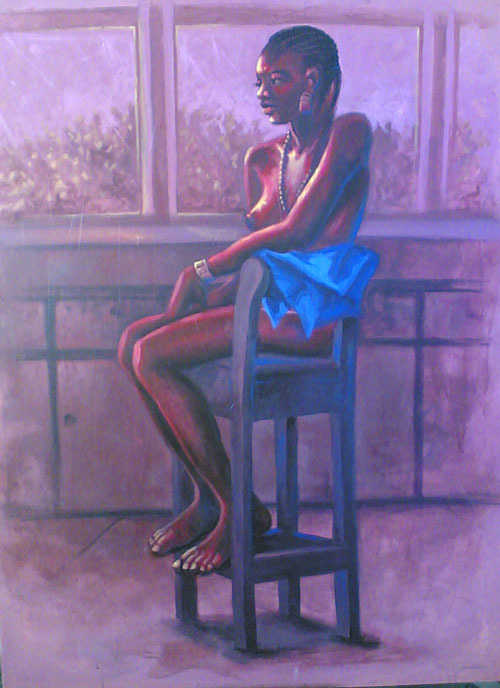 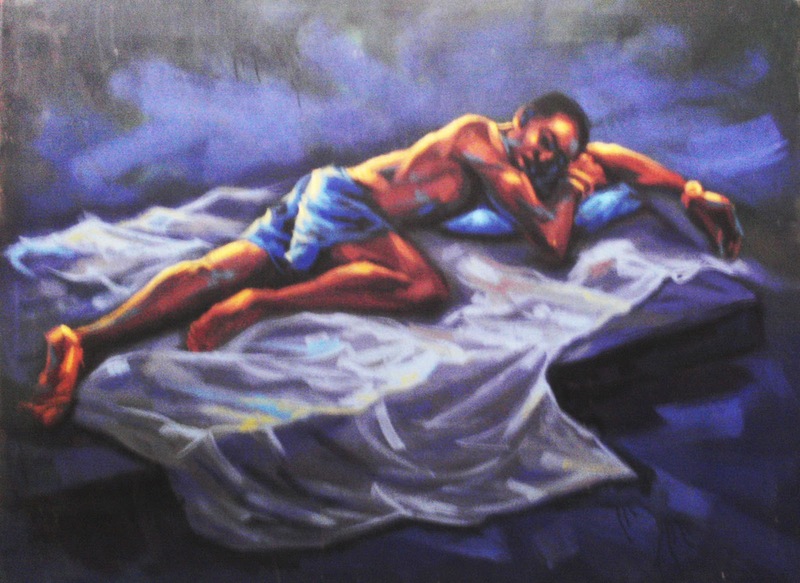 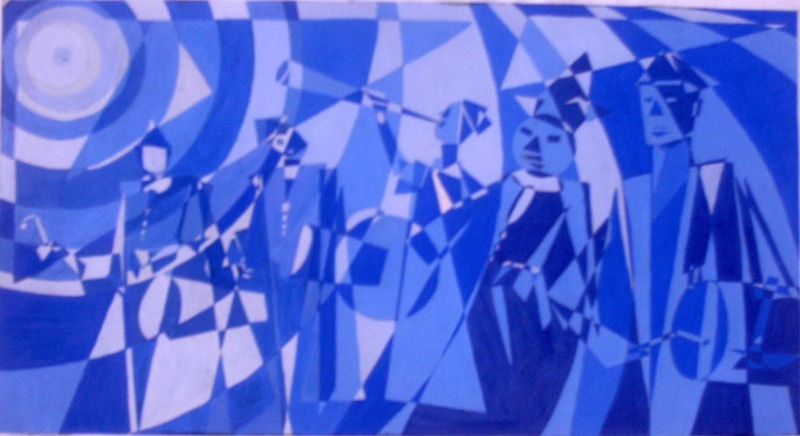 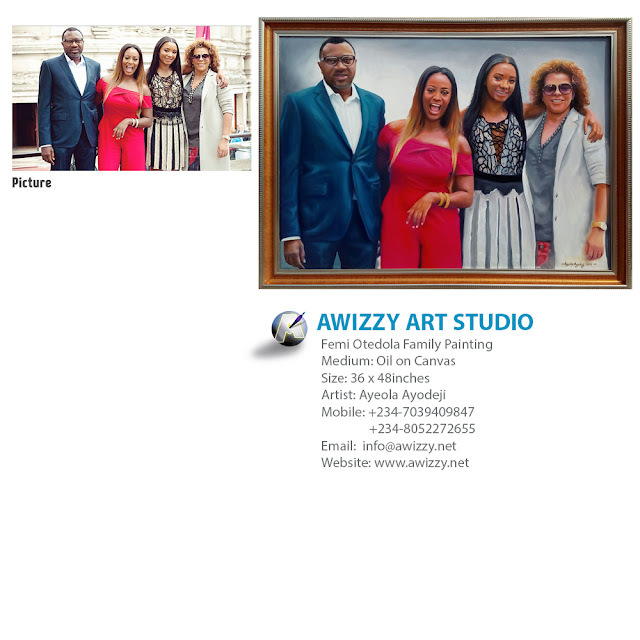 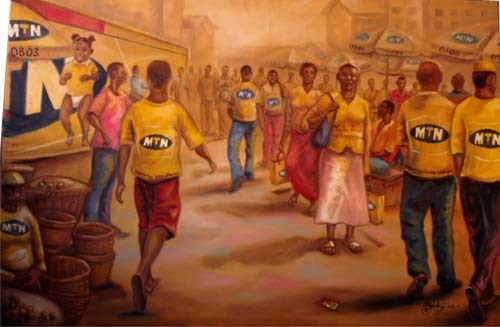 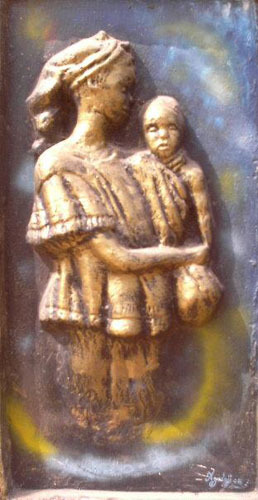 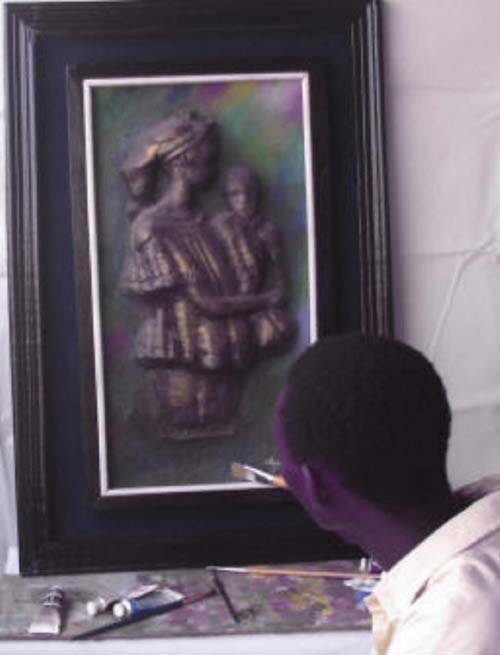 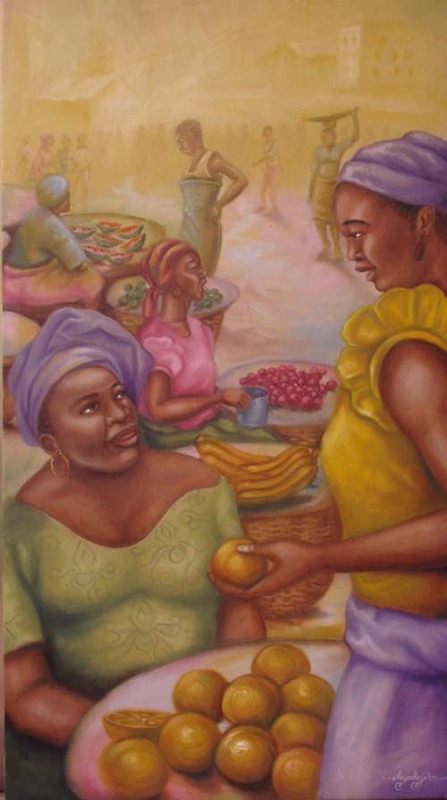 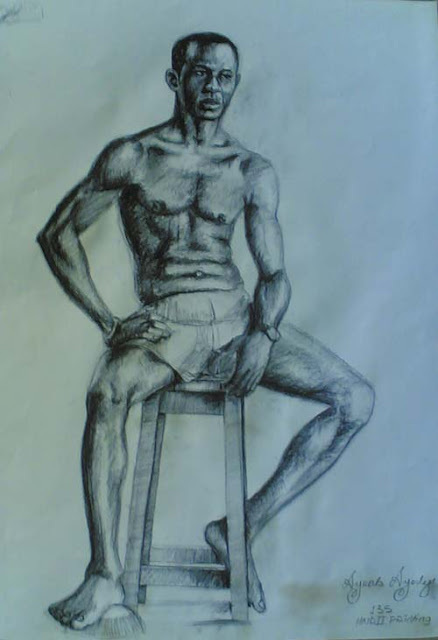 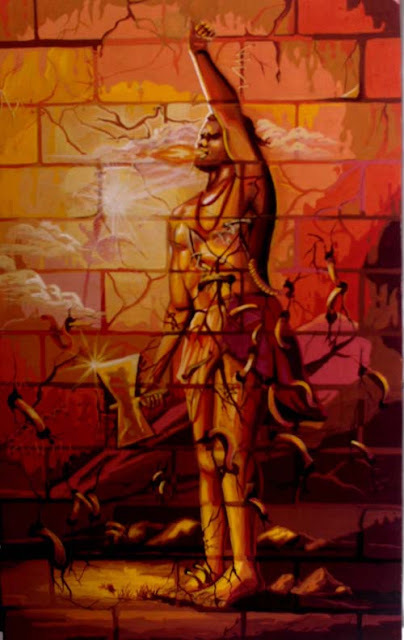 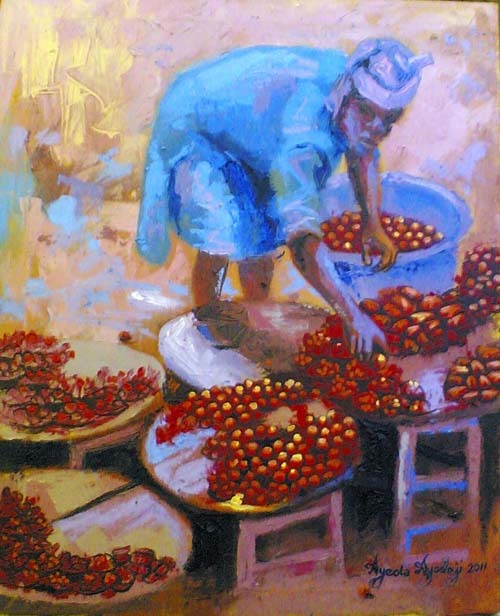 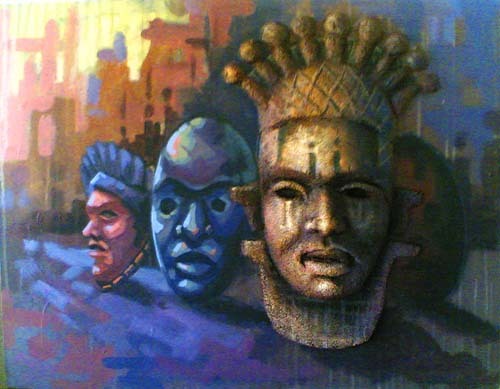 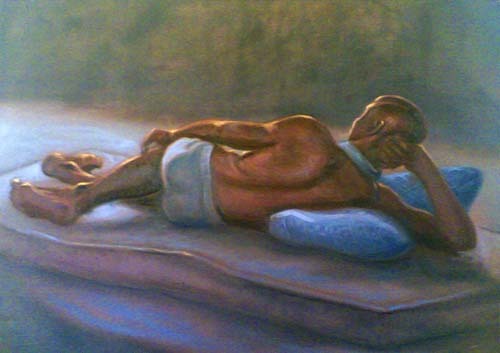 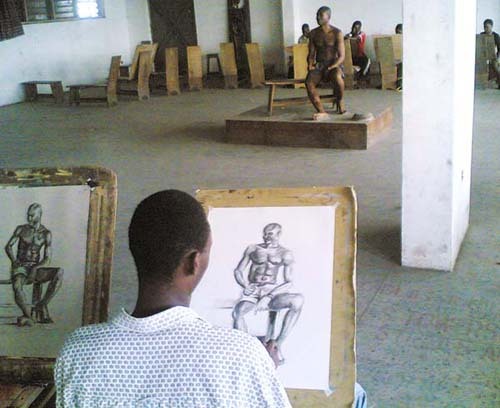 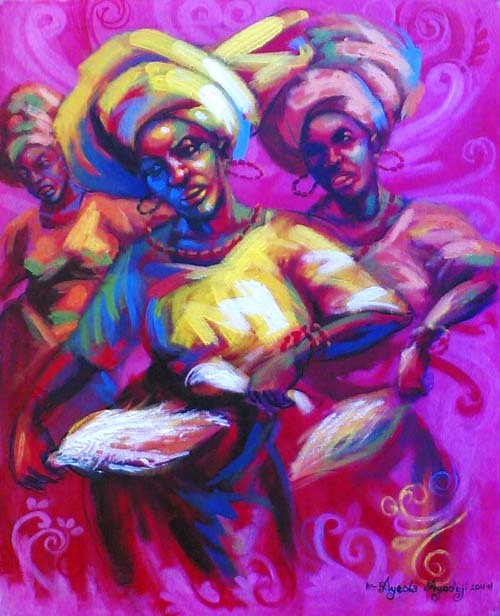 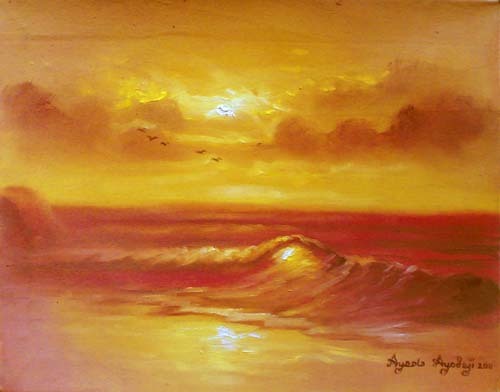 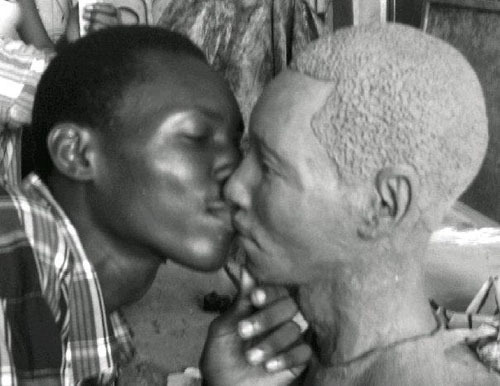 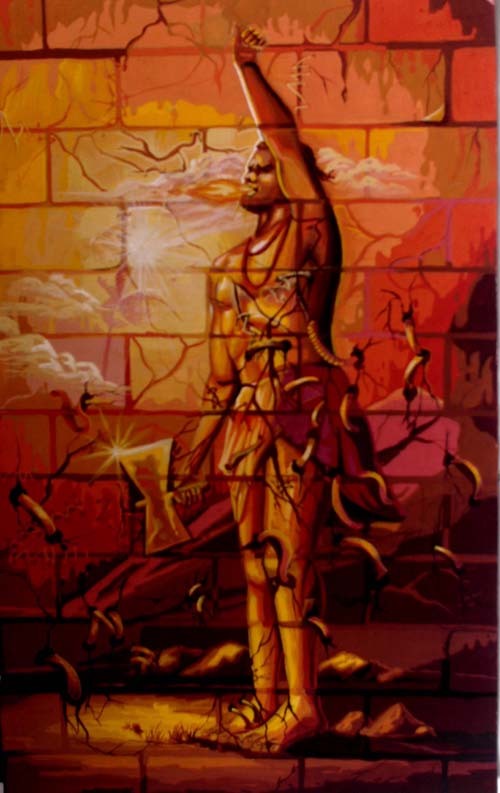 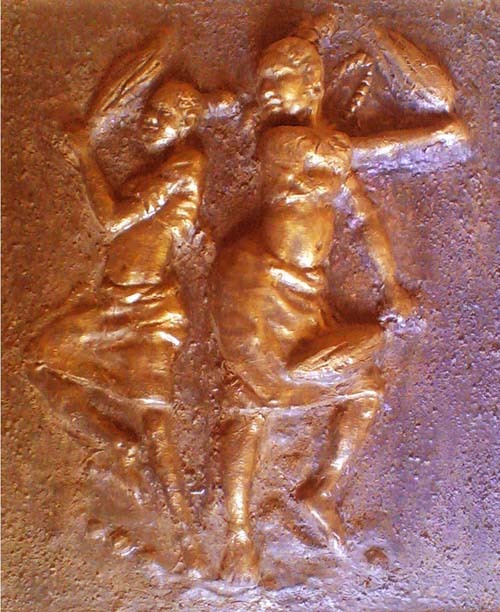 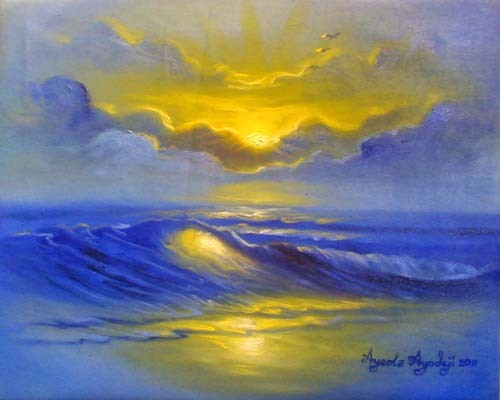 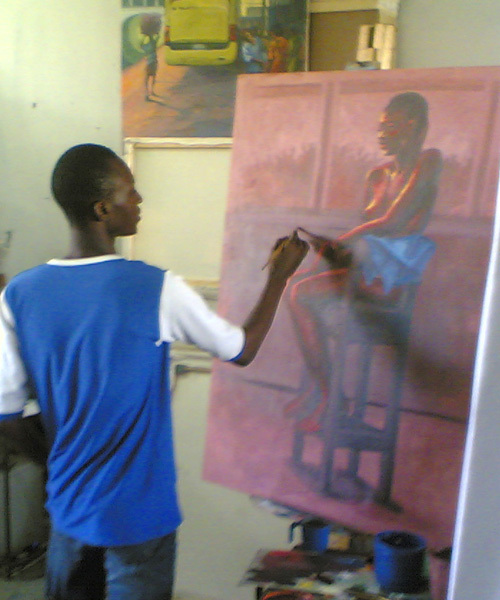 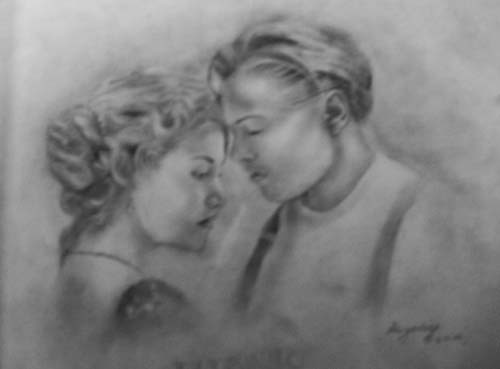 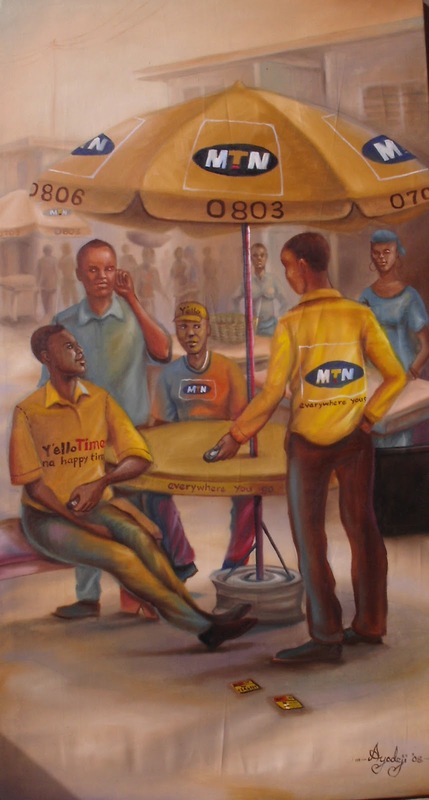 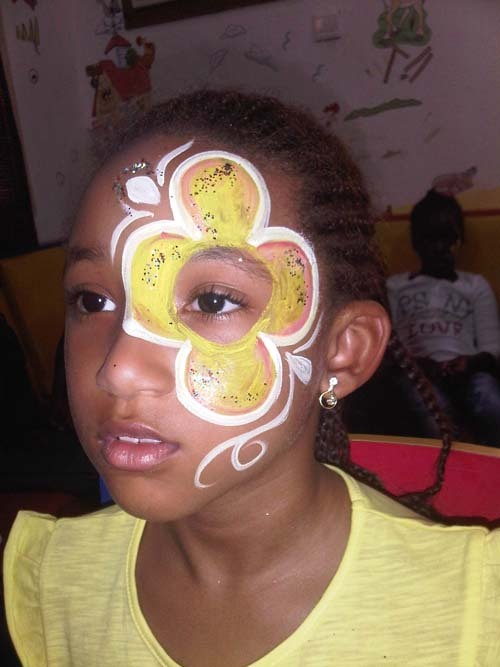 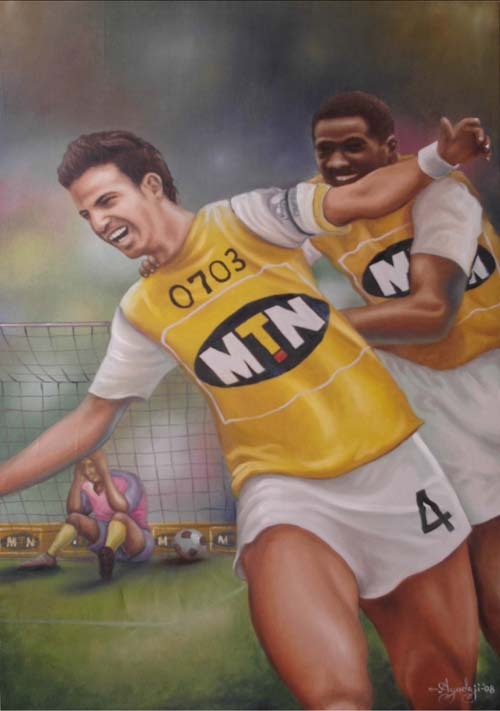 Awizzy art influences range from Micheal angelo, davinci, edosa oguigo. 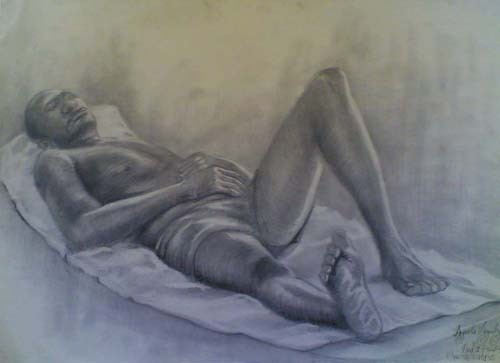 from a proposed view of five minutes that may last well over hours. 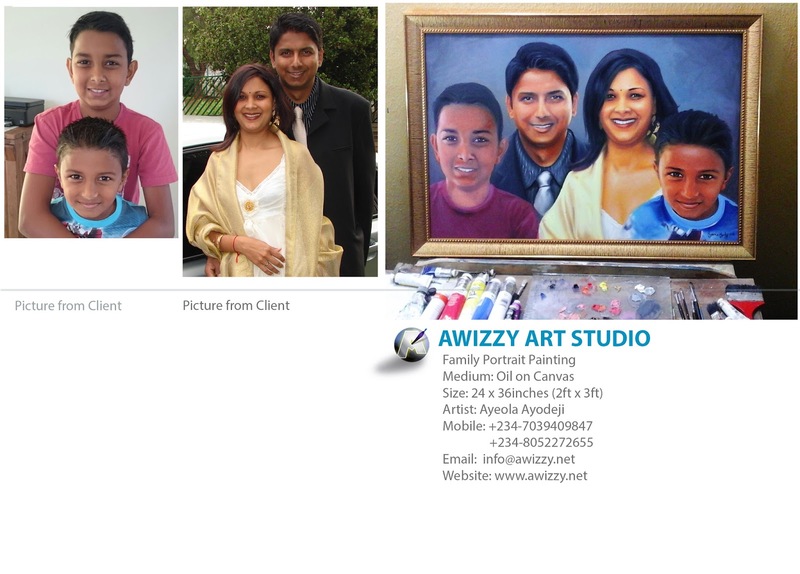 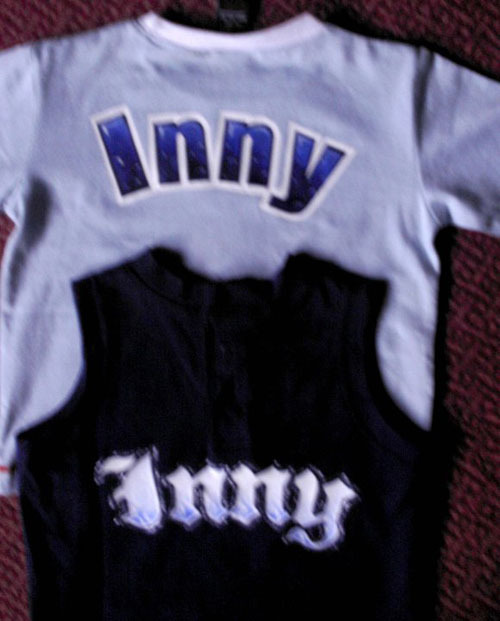 • Proficient in Graphics design. 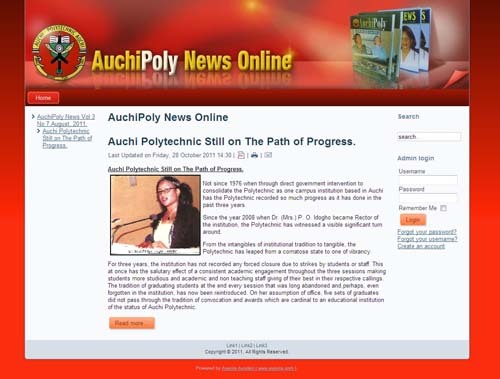 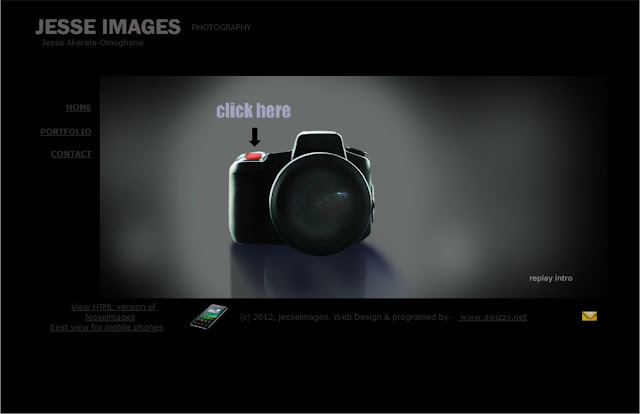 • Proficient in Website design and Development. 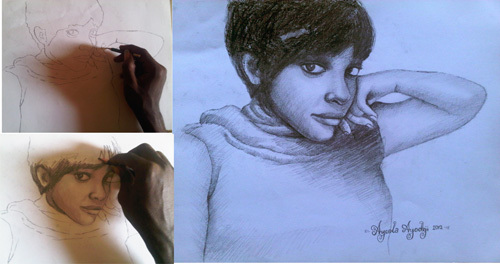 • Proficient in Animation and Multimedia. 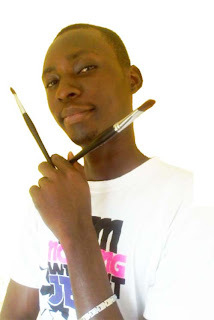 • Proficient in PHP Database management. 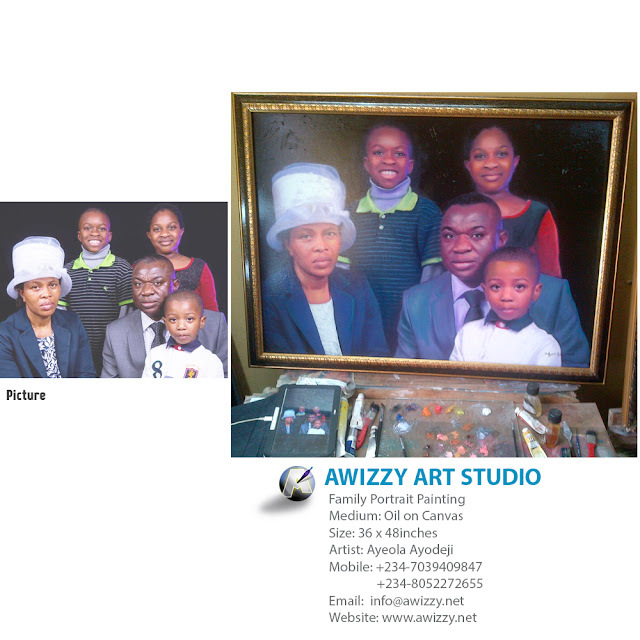 Adobe Dreamweaver, Adobe Fireworks,3ds Max, Adobe Flash professional and Action Script. 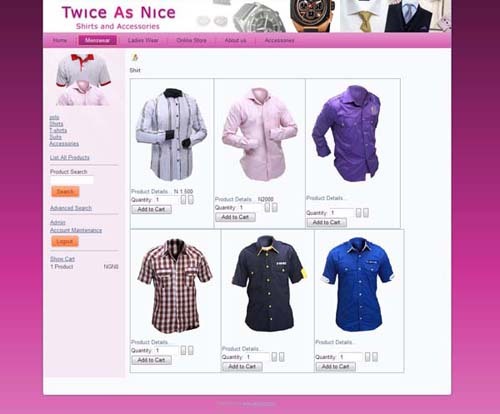 Front End and Back End Knowledge in Website Development. 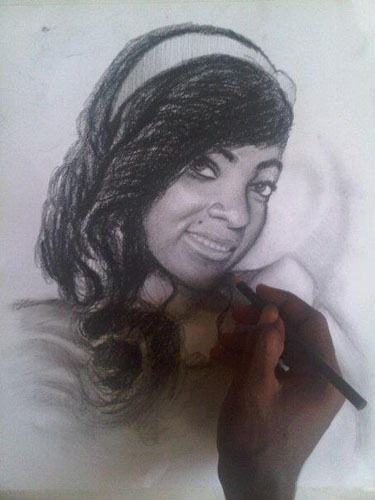 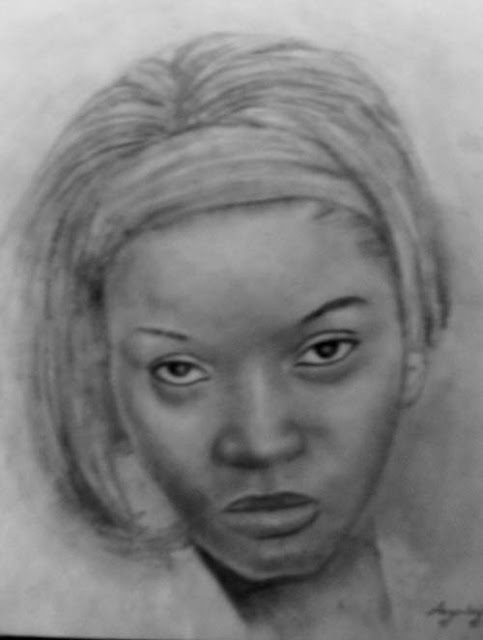 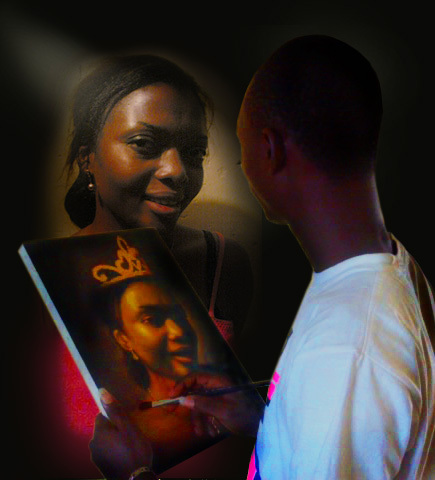 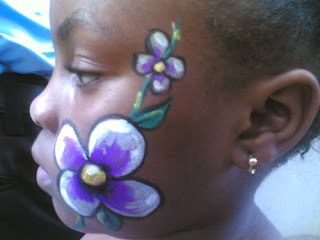 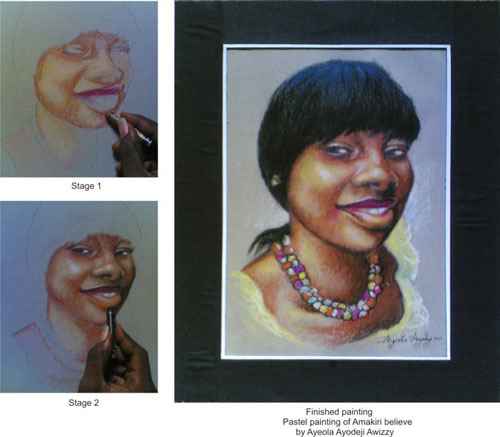 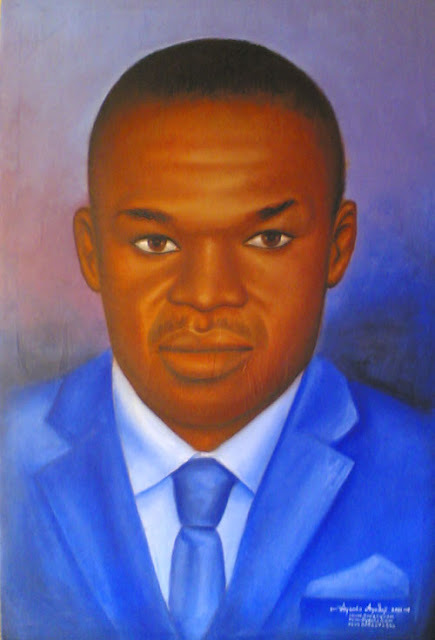 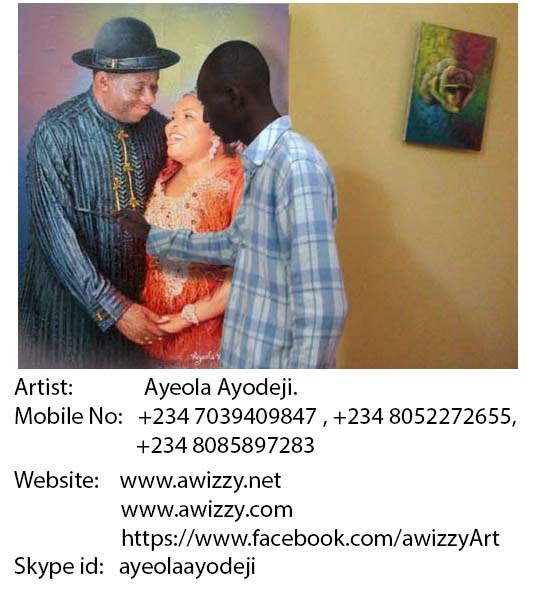 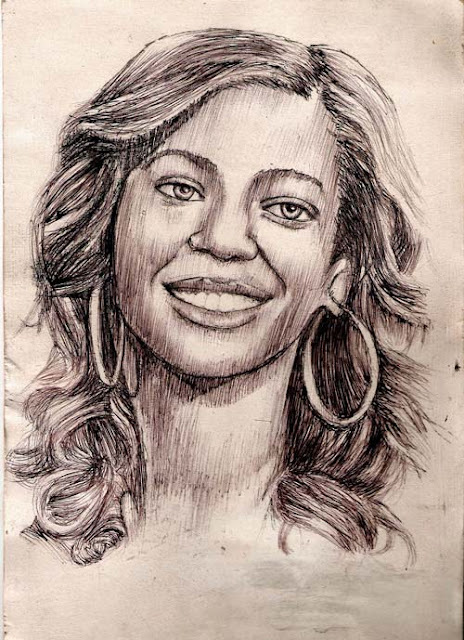 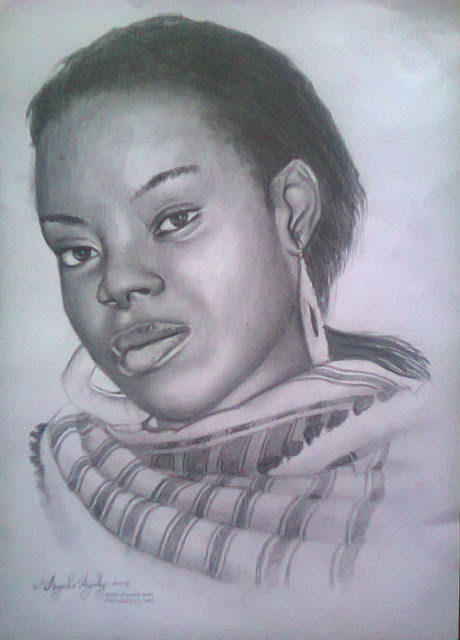 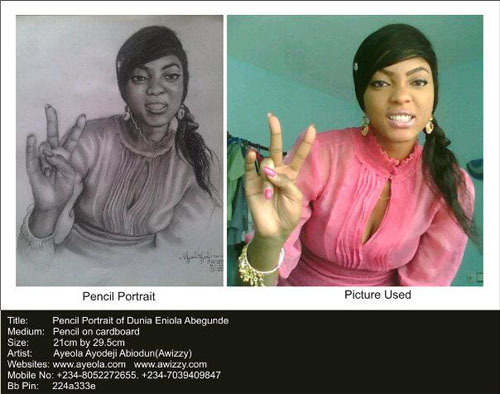 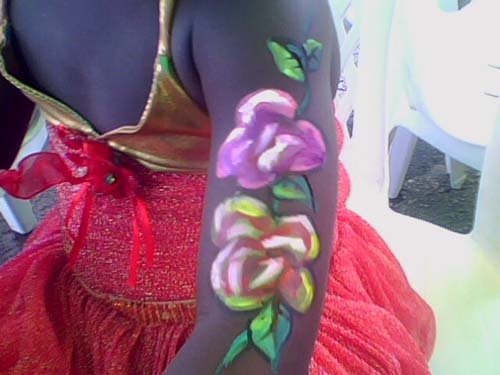 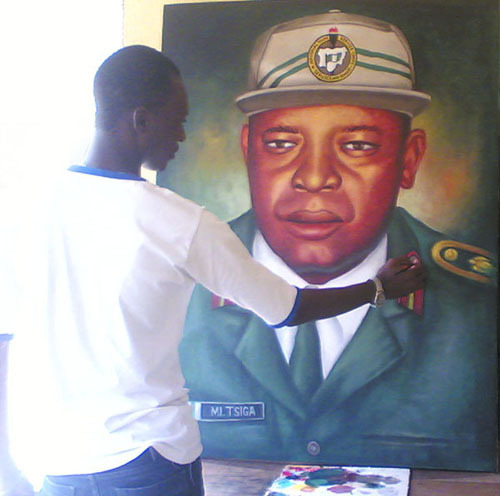 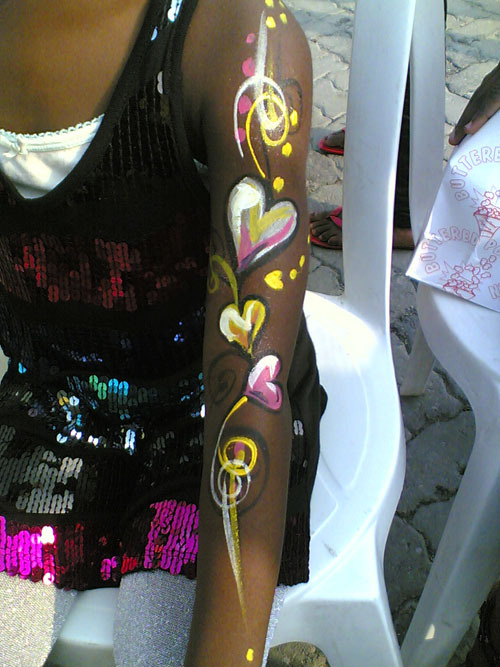 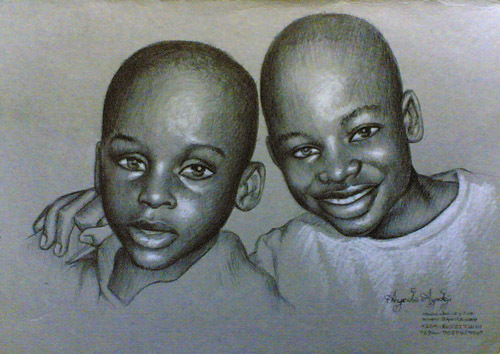 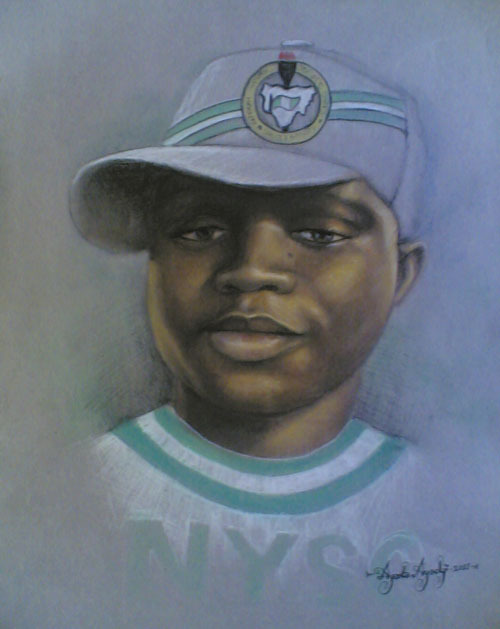 Watch Artworks of Ayeola Ayodeji Abiodun (Awizzy) on youtube.